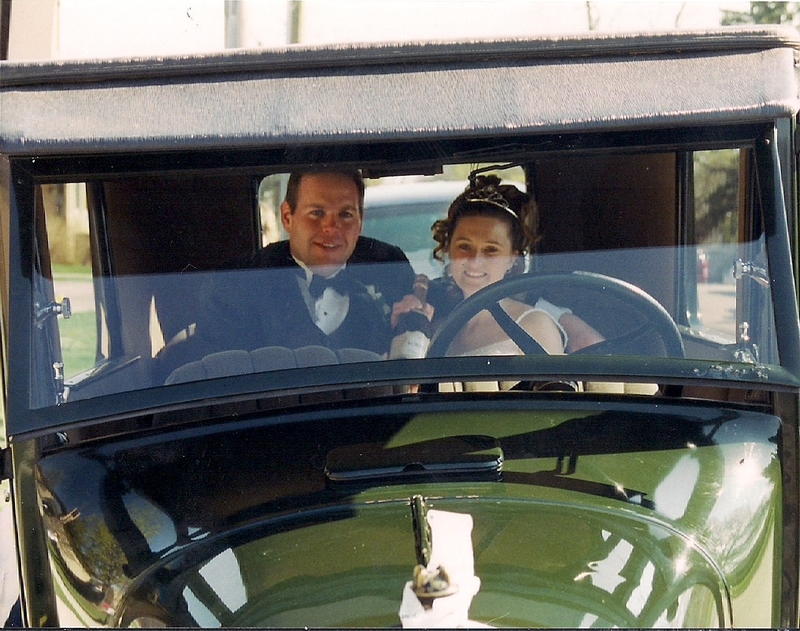 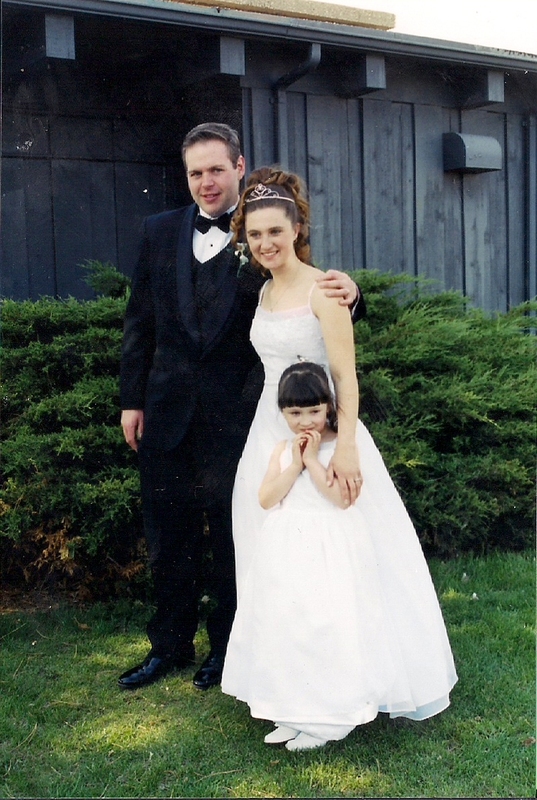 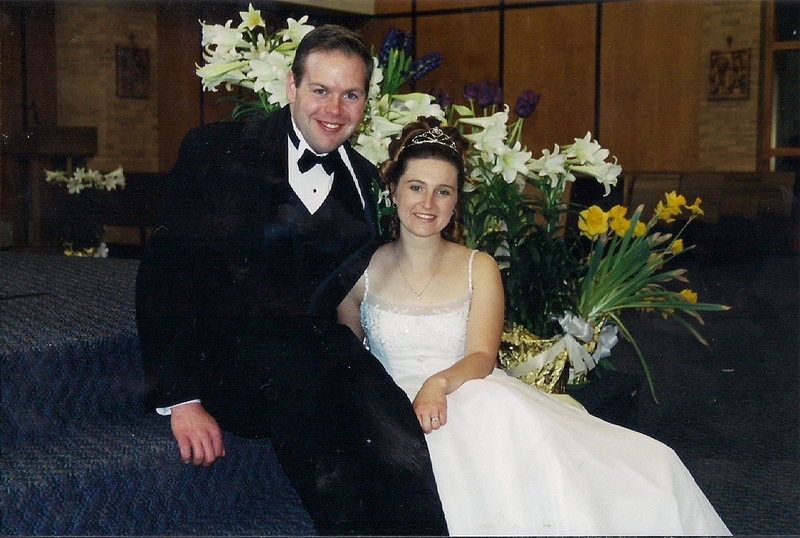 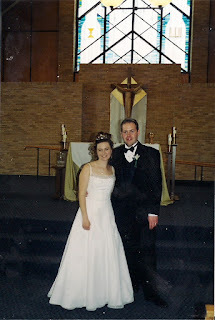 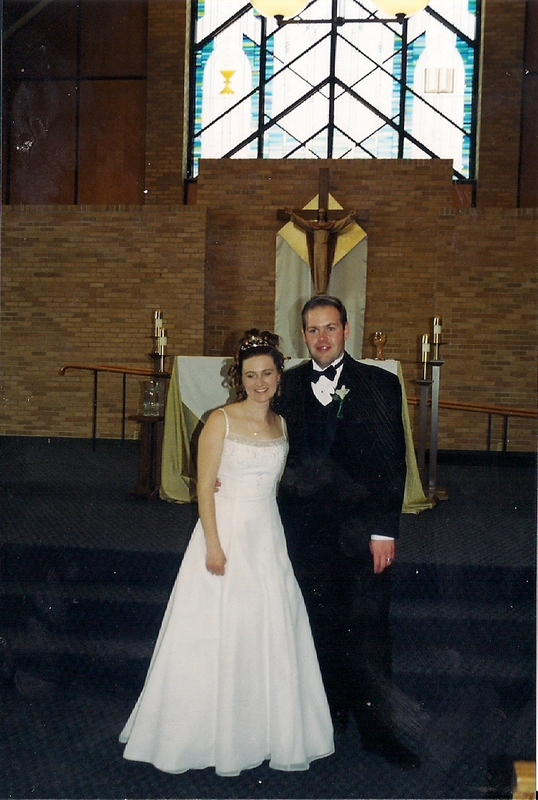 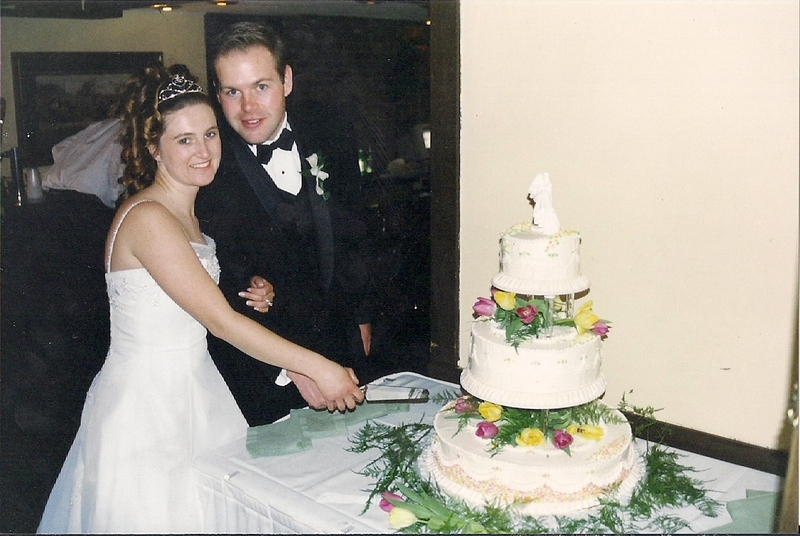 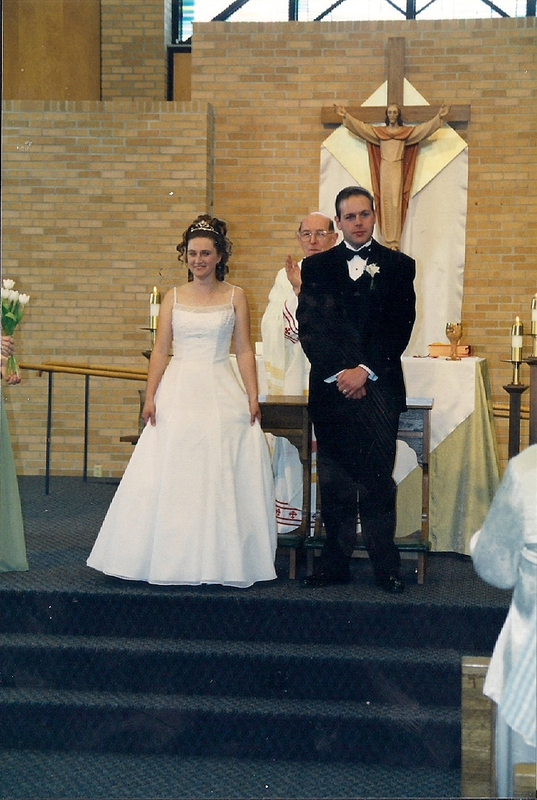 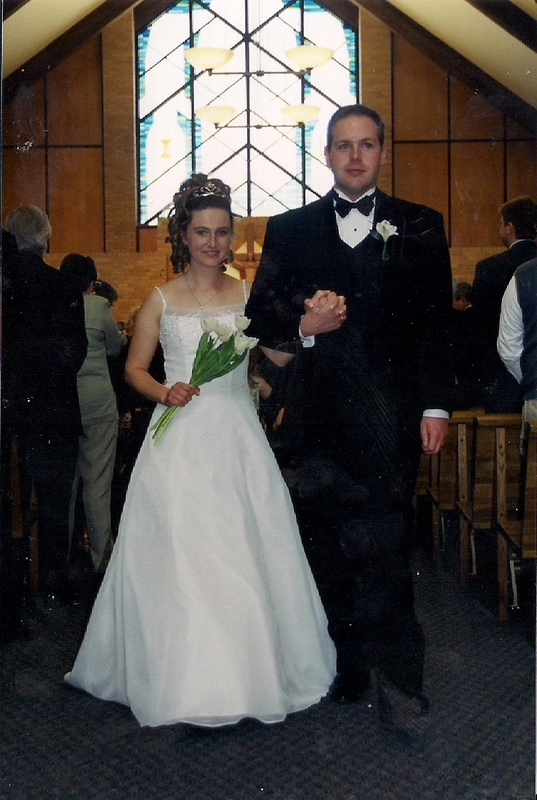 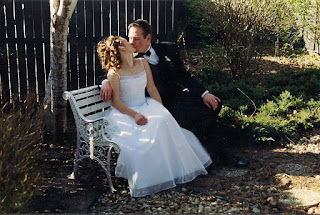 Chris and I got married on this day 13 years ago. Four more children later we are still as happy as ever. 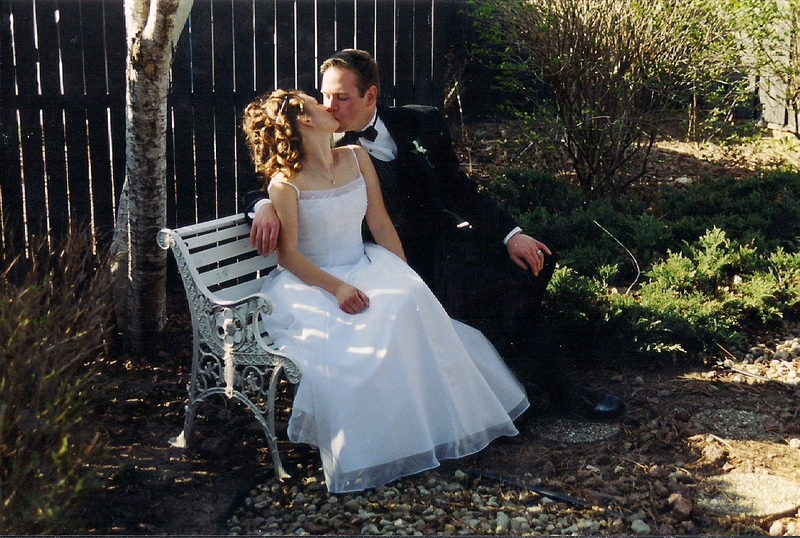 I can't believe it's been 13 years.